Bright Renewables has acquired the asset management business of Mongoose Energy, essentially creating a new renewable asset manager, currently with 52MW of assets. The acquisition was supported by a loan from Core LLP, a £40 million investment partnership between Power to Change Trust, an independent trust for community businesses, and Big Society Capital, an investor in ground mounted solar energy assets. Vidhya Alakeson, chief executive at Power to Change, said: “Bright Renewables is a significant step towards supporting increased community ownership of local energy infrastructure, so we were delighted to be able to support it. “The community energy sector now has dedicated technical and commercial expertise to ensure that the energy assets it owns and manages generate maximum community benefit rather than private profit”. 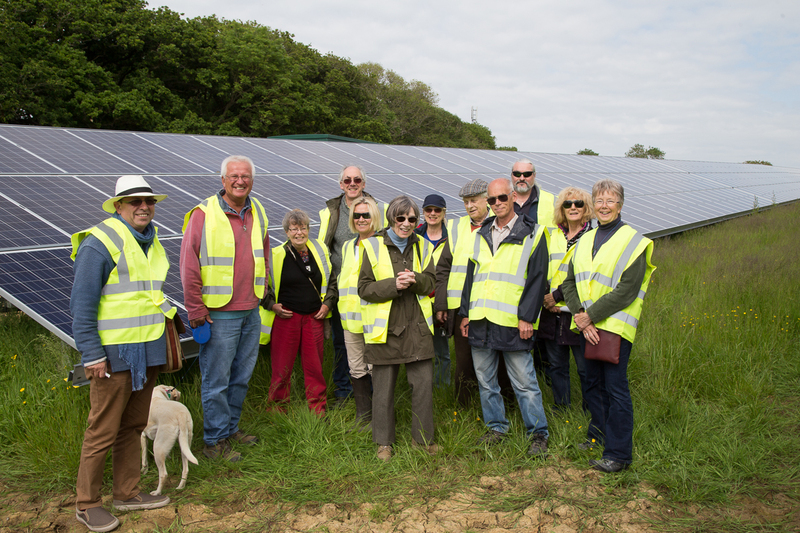 The seven community-owned energy companies that created Bright Renewables are Bath & West Community Energy, Bristol Energy Cooperative, Chelwood Community Energy, Kent Community Energy, Low Carbon Gordano, Orchard Community Energy and Wight Community Energy. “Over the next few months we are investing heavily in our asset management systems to become a best-in-class service provider. Our longer-term goal is to create an asset manager owned by the community energy sector which can drive significant synergies and compete in the wider market,” he continued.